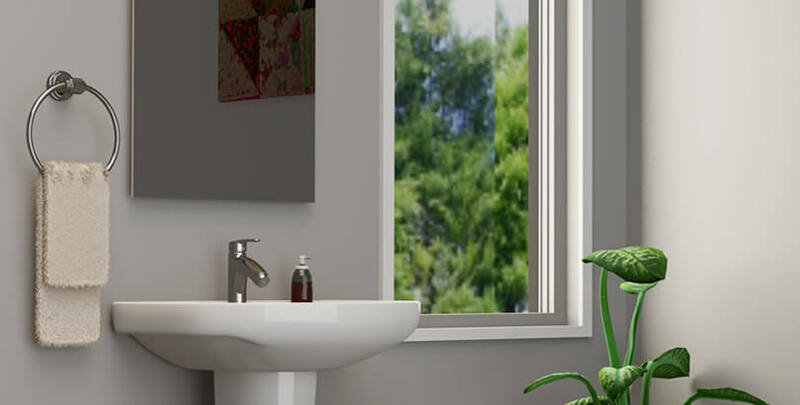 For over five decades now, Essco the bath fitting brand has been supporting affordable and sustainable housing in India. Essco is a value for money bath brand from Jaquar group which is the leader in complete bathing solution. Essco, a pan India brand, added a whole new chapter in the bath fitting industry by ushering an era of organised bath market. Essco set out with an obsession for good quality product at affordable pricing, one that was unheard in the corridors of bath fitting manufacturers then. With its 10 years of warranty and impeccable customer service, Essco is standing tall in Indian bath fitting industry since 1960 and touching more hearts every year. Essco story was not just about making any other bath products. It was about functional bath fittings that delivers great performance at low cost. Most of all, we help Indian consumer realize their dreams and aspirations to live a better quality of life through better sanitation every day. We believe in the ‘Indian dream of affordable housing’ and have aligned our business practices and products towards the same. Recently launched Swachh range by Essco is a testimony of our commitment towards building cleaner and healthier India. This approach remains embedded in our ethos even as we rapidly expand our footprints deeper across India in Tier II and Tier III cities.